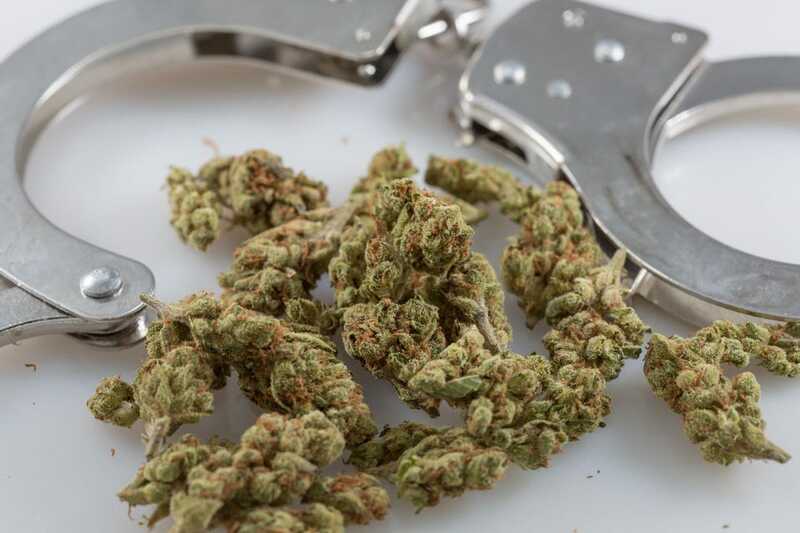 The American Civil Liberties Union (ACLU) filed papers Wednesday to end its battle against a Livonia ordinance that bans marijuana growing and other operations that violate federal law. The ACLU filed suit in Wayne County Circuit Court in December 2010 on behalf of two plaintiffs, asking that Livonia’s zoning ordinance amendment be thrown out. They claimed the ordinance violated the Michigan Medical Marijuana Act (MMMA). Wayne County Circuit Judge Wendy Baxter ruled in Livonia’s favor July 22, 2011, upholding Livonia’s zoning ordinance and ruling the MMMA unconstitutional, as a violation of federal law. Baxter’s opinion also led to an injunction barring the two plaintiffs from violating Livonia’s ordinance. The ACLU appealed the case to the Michigan Court of Appeals in August 2011. Now, that case has been dropped. 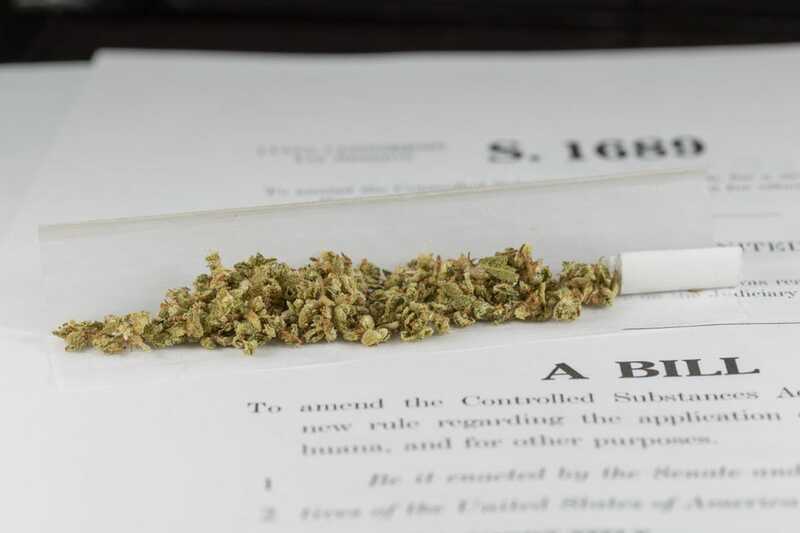 The City of Livonia was the first municipality in the state to adopt an ordinance that bans businesses, like medical marijuana dispensaries, that violate federal law. Since then, at least 20 other communities have enacted similar ordinances. Michigan Attorney General Bill Schuette supported Livonia’ in the case, filing a brief in June 2011 to Livonia City Attorney Don Knapp said the ACLU recognizes it cannot risk losing again at the Court of Appeals because it would mean the end of the MMMA. “It is difficult to imagine anyone, especially the ACLU, dismissing an appeal that they believe they will win,” he said. When the case was originally filed, the ACLU also named two Oakland County cities – Birmingham and Bloomfield Hills – as defendants in the Wayne County case because the plaintiffs, Robert and Linda Lott, lived in Birmingham and Linda Lott belonged to a private social club in Bloomfield Hills. Birmingham and Bloomfield Hills objected to their inclusion in the Wayne County case, accusing the ACLU of “forum shopping.” The Court of Appeals compelled the ACLU to pursue those defendants in Oakland County’s courts. In November, the Oakland County Circuit Court also ruled against the ACLU, saying there was no need to strike down the Birmingham and Bloomfield Hills ordinances because the harm the Lotts claimed to fear was strictly hypothetical. The ACLU decided to take Birmingham’s portion of the case to the Court of Appeals, but did not file an appeal against Bloomfield Hills. Linda Lott died Dec. 14. Nevertheless, Robert Lott and the ACLU continued the fight against Livonia and Birmingham, and filed motions to extend deadlines in the Livonia case in February and earlier this month. While the ACLU has dropped the case against Livonia, the case against Birmingham is apparently continuing. The portion of Livonia’s zoning ordinance in question states that “Uses for enterprises or purposes that are contrary to federal, state or local laws or ordinances are prohibited.” The ACLU claimed this contradicted the MMMA because federal law prohibits activities which the MMMA permits. Both Baxter’s decision and Livonia’s zoning ordinance are available at www.ci.livonia.mi.us . The link for Baxter’s decision is https://www.ci.livonia.mi.us/LinkClick.aspx?fileticket=aUNAA%2bVj6vU%3d&tabid=389 . For Livonia’s zoning ordinance amendment, go to https://www.ci.livonia.mi.us/LinkClick.aspx?fileticket=874AEShTGt0%3d&tabid=389 . U.S. attorney breaks silence on medical-marijuana battle A medical marijuana primer Writer searches high and low for best weed.